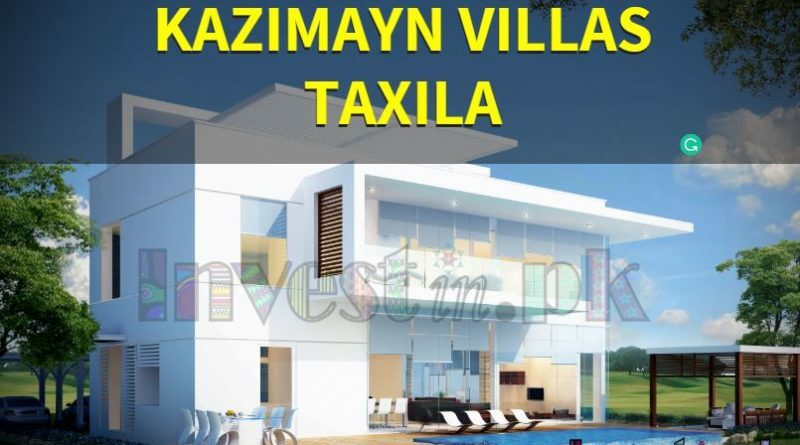 Acquiring reliable Pakistani property and real estate related information is a difficult task for investors. INVESTin.PK (a.k.a. 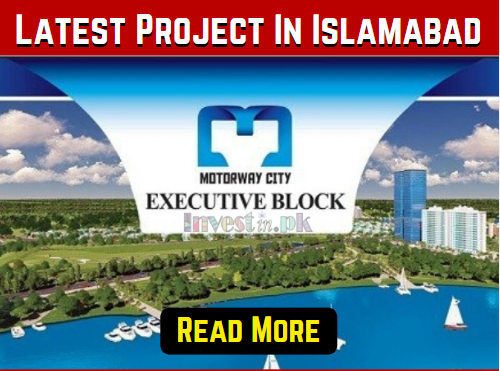 Invest in Pakistan) is, first of its kind, Pakistani property & real estate portal that helps in the decision-making process for property investors. Copyright © 2019 Property & Real Estate Pakistan. All rights reserved.